Epic insisted at the time the delay wasn't because of quality concerns, which suggests Microsoft held Gears of War 3 back to headline its autumn Xbox 360 schedule. And with features like dedicated multiplayer servers on Xbox 360, four-player campaign co-op and a set-piece-loaded story with more action than you can shake a Lancer at - Gears of War 3 can handle the billing. Gears of War 1, released 12th November 2006, scored 8/10 on Eurogamer. Gears of War 2, released 7th November 2008, scored 9/10 on Eurogamer. 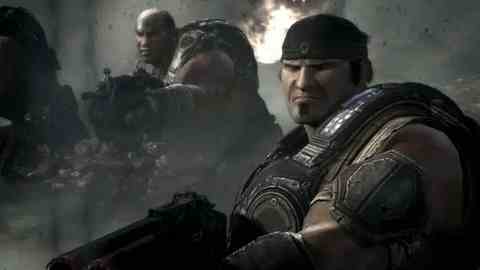 The only question remaining is whether Gears of War 3, two years on, can raise the roof and score 10/10?